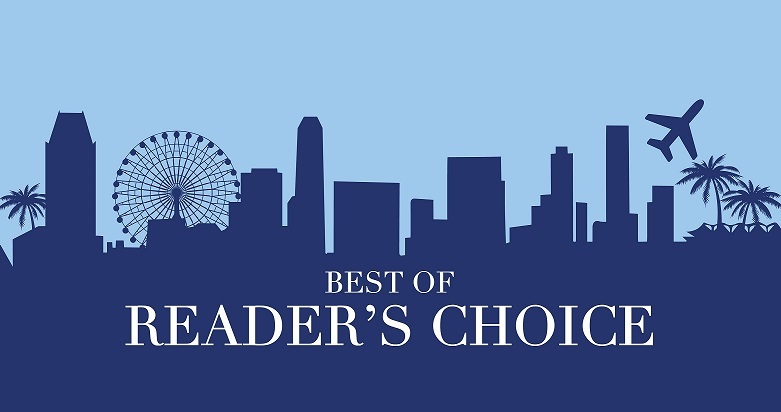 Los Angeles Travel Magazine proudly presents the 2019 Readers’ Choice Award Winners. Airlines, cruise lines, hotels, restaurants and more competed in a total of 24 categories this year. Two rounds of voting ended on January 11th, and the results are in. 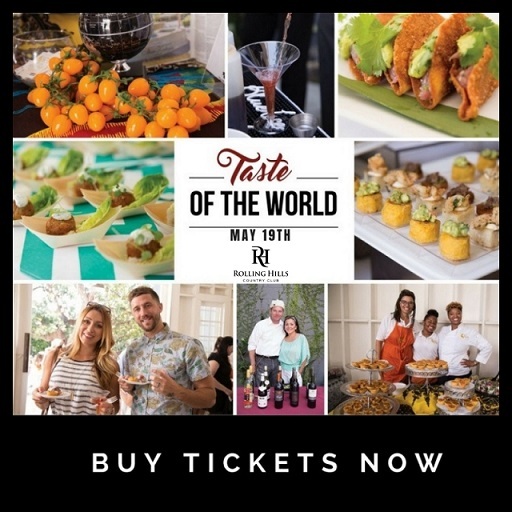 The awards celebrate exceptional local hospitality businesses that set the benchmark across 25 categories including hotels, entertainment, gastronomy and more. 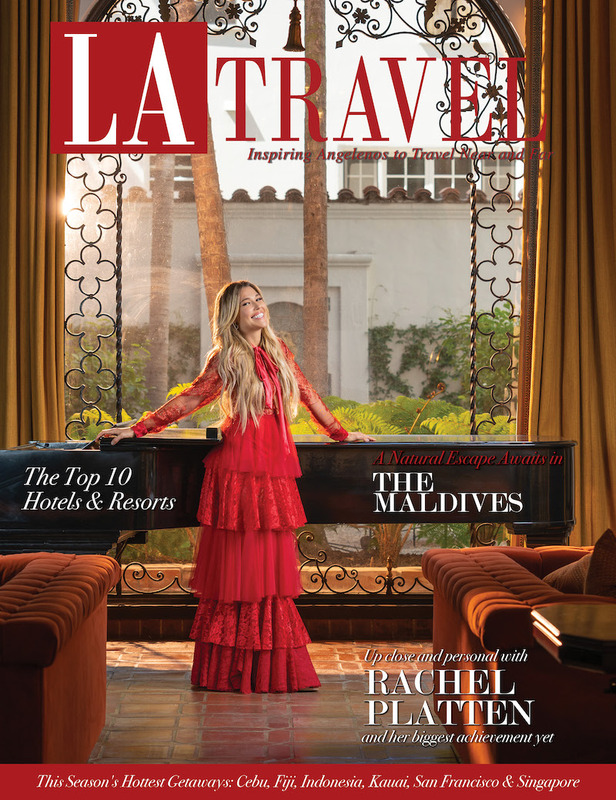 From a newly remodeled hotel in DTLA to a celebrity owned bar this year’s award winners are a 2019 hot-list of where to eat, drink and stay. 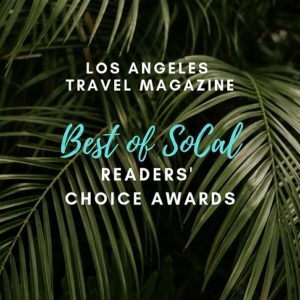 This entry was posted in Travel Deals & Events and tagged best socal hotels, la travel magazine readers choice awards, readers choice awards.